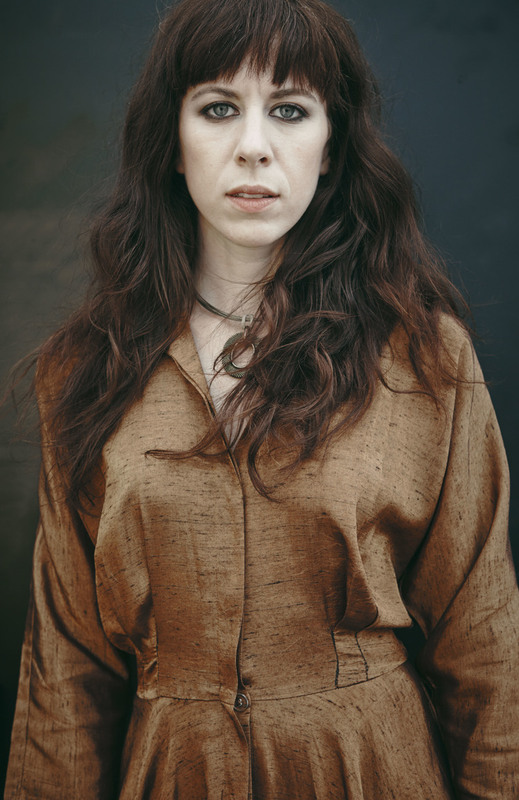 MISSY MAZZOLI was recently deemed “one of the more consistently inventive, surprising composers now working in New York” (The New York Times) and “Brooklyn’s post-millennial Mozart” (Time Out New York). Her music has been performed all over the world by the Kronos Quartet, eighth blackbird, pianist Emanuel Ax, Opera Philadelphia, LA Opera, Cincinnati Opera, New York City Opera, Chicago Fringe Opera, the Detroit Symphony, the LA Philharmonic, the Minnesota Orchestra, the American Composers Orchestra, JACK Quartet, cellist Maya Beiser, violinist Jennifer Koh, pianist Kathleen Supové, Dublin’s Crash Ensemble, the Sydney Symphony and many others. Her second opera, Breaking the Waves, a collaboration with librettist Royce Vavrek commissioned by Opera Philadelphia and Beth Morrison Projects, premiered to great acclaim in Philadelphia in September 2016 and as part of New York’s Prototype Festival in January 2017. The work was described as “among the best 21st-century operas yet” (Opera News), “savage, heartbreaking and thoroughly original” (Wall Street Journal), and “dark and daring” (New York Times). From 2012-2015 Missy was Composer-in-Residence with Opera Philadelphia, Gotham Chamber Opera and Music Theatre-Group, and in 2011/12 was Composer/Educator in residence with the Albany Symphony. Missy was a visiting professor of music at New York University in 2013, and later that year joined the composition faculty at the Mannes College of Music, a division of the New School. Missy is the recipient of a 2015 Foundation for Contemporary Arts Award, four ASCAP Young Composer Awards, a Fulbright Grant to The Netherlands, the Detroit Symphony’s Elaine Lebenbom Award, and grants from the Jerome Foundation, American Music Center, and the Barlow Endowment. She has been awarded fellowships from the MacDowell Colony, Yaddo, Ucross, VCCA, the Blue Mountain Center and the Hermitage. She is also active as an educator and a mentor to young composers; in 2006 she taught composition in the Music Department of Yale University, and from 2007-2010 was Executive Director of the MATA Festival in New York City, an organization dedicated to promoting the work of young composers. Missy attended the Yale School of Music, the Royal Conservatory of the Hague and Boston University. She has studied with (in no particular order) David Lang, Louis Andriessen, Martin Bresnick, Aaron Jay Kernis, Martijn Padding, Richard Ayres, John Harbison, Charles Fussell, Martin Amlin, Marco Stroppa, Ladislav Kubik, Louis DeLise and Richard Cornell.